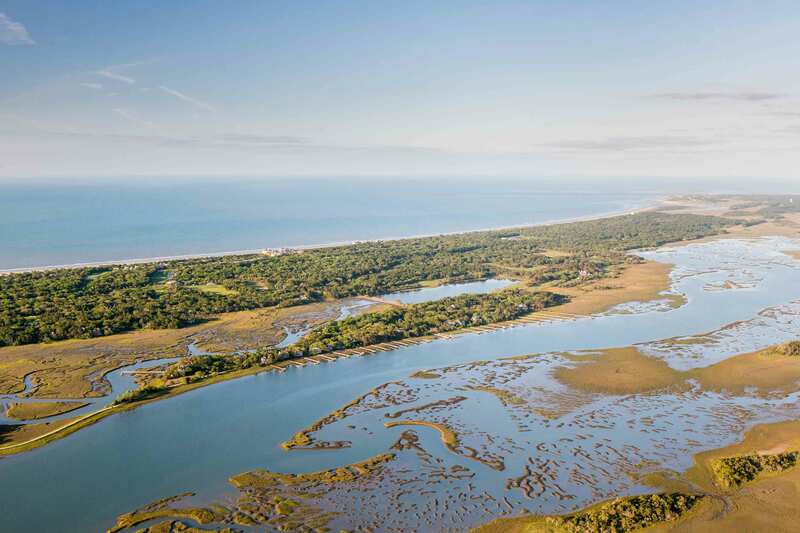 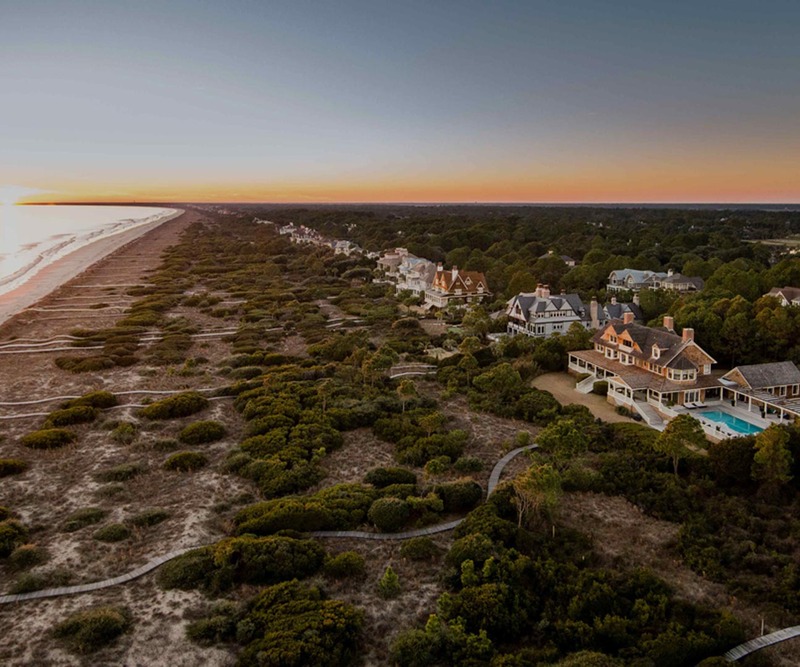 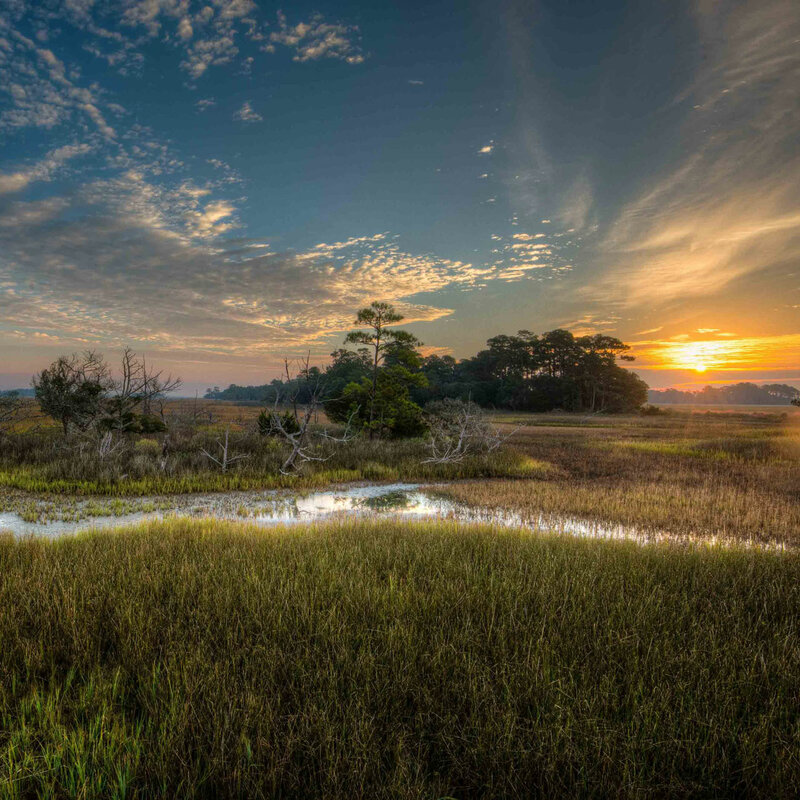 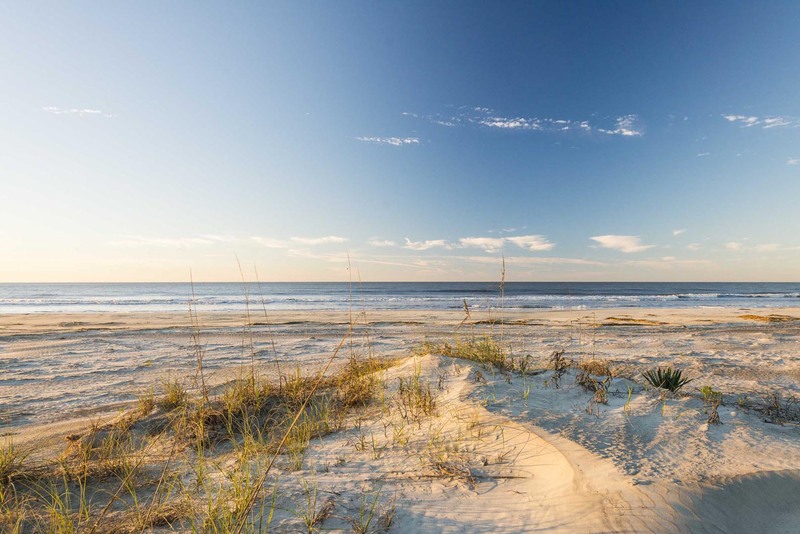 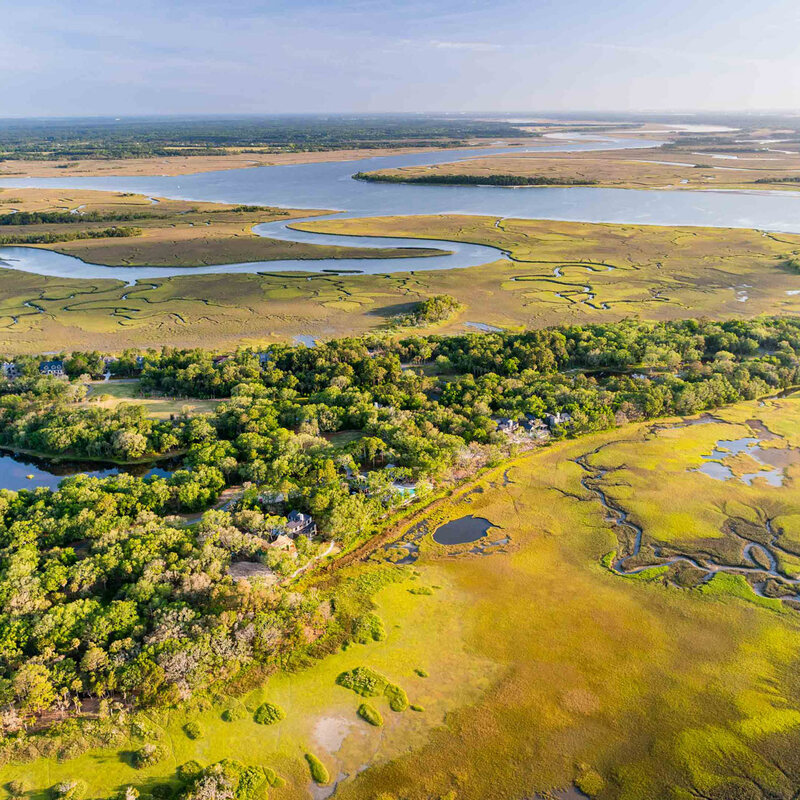 Located behind a second gate, the neighborhoods within Kiawah’s expansive Vanderhorst Plantation boast additional privacy as well as more opportunity for new homes and spacious lots. 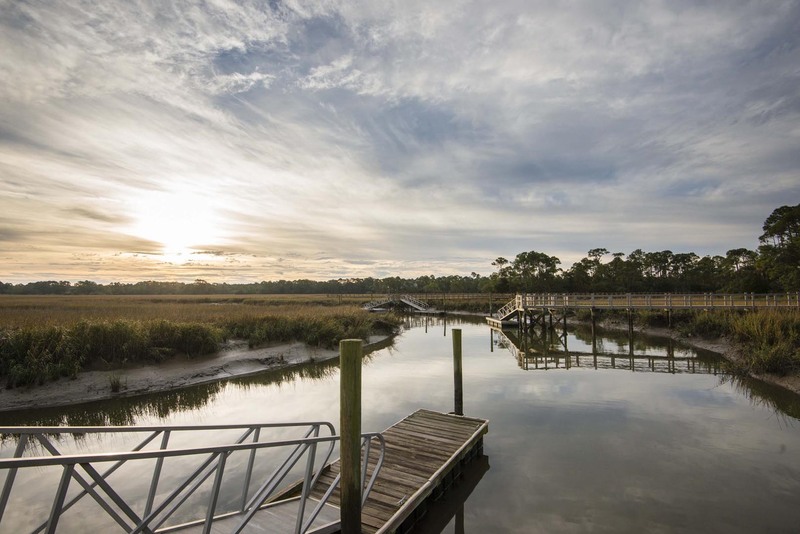 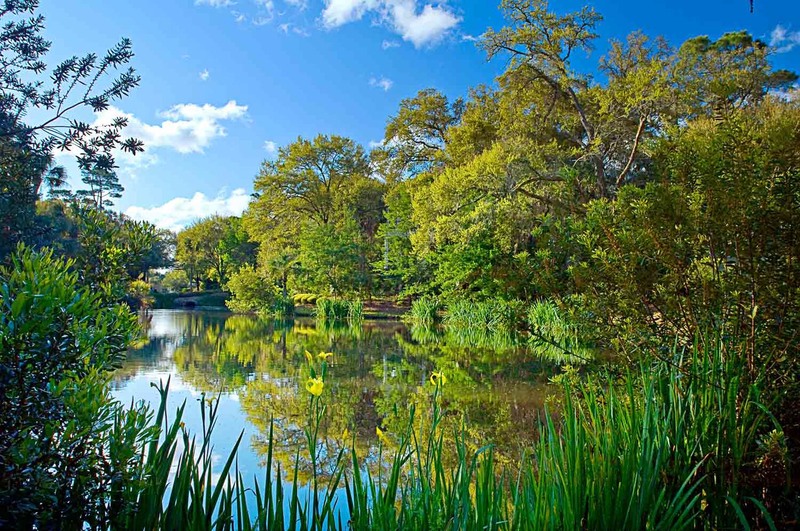 Water access abounds, with area amenities including Rhett’s Bluff Boat Landing and Eagle Point Boat Landing in The Preserve, and the Cinder Creek Pavilion provides easy canoe and kayak storage. 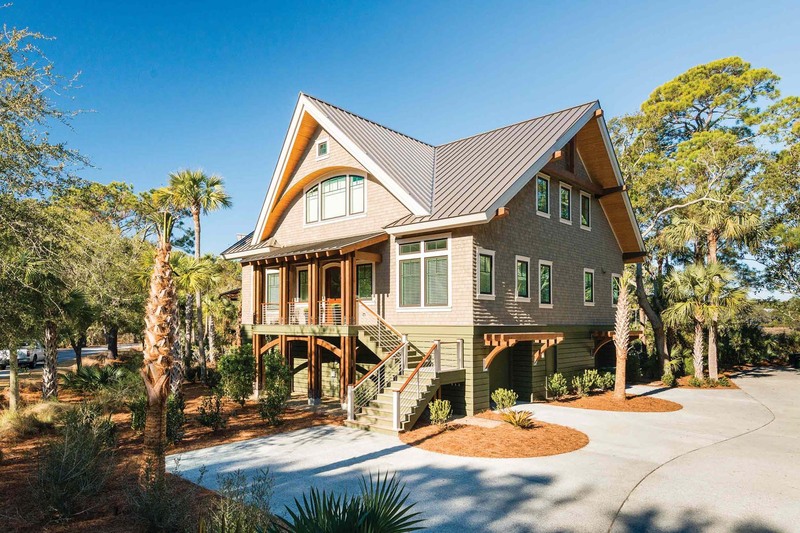 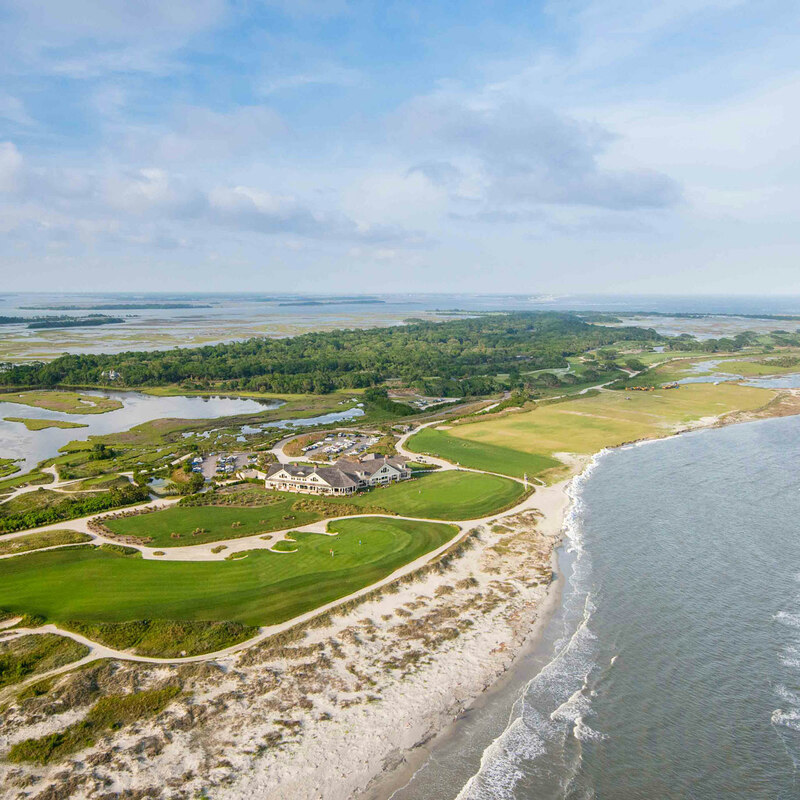 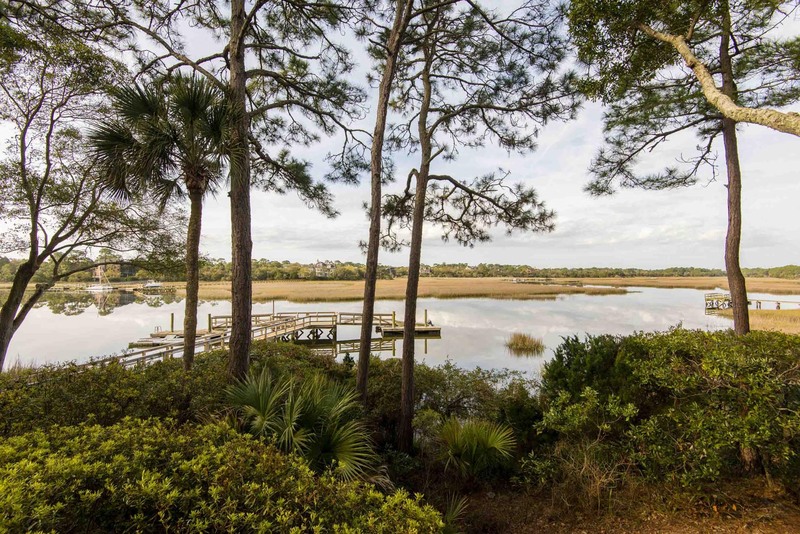 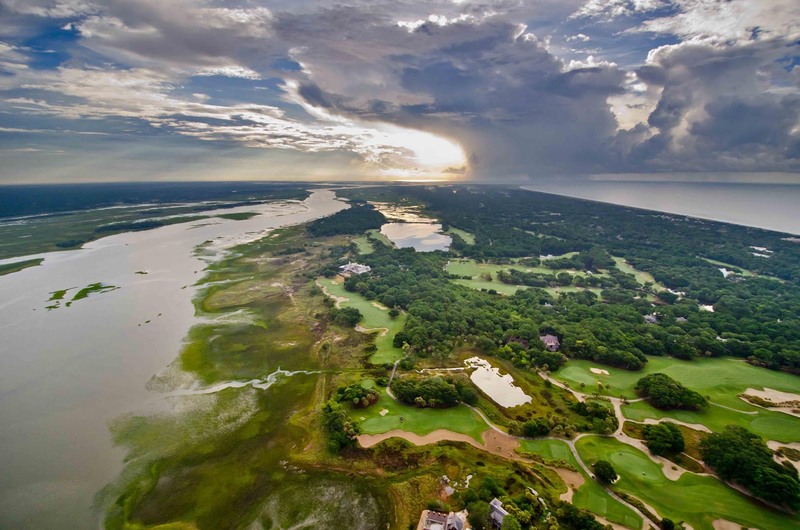 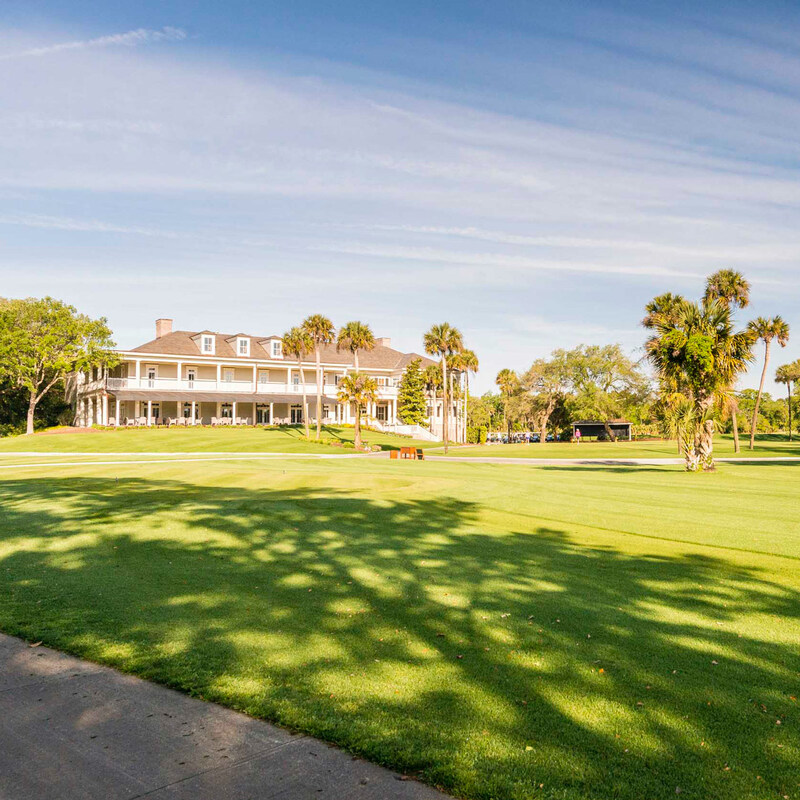 The Vanderhorst Plantation is closest to The Kiawah Island Club’s seaside Beach Club and marsh-front Marsh House in Ocean Park, and features world-class golf including the legendary Ocean Course, Osprey Point, and the private River Course. 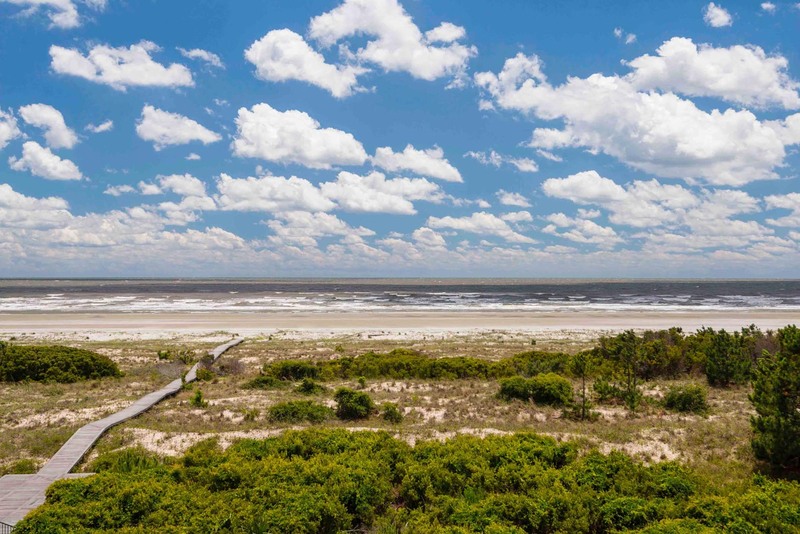 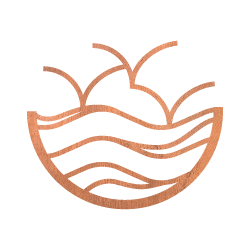 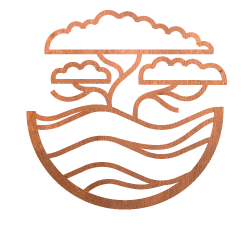 Only single family residential offerings are available in Vanderhorst.